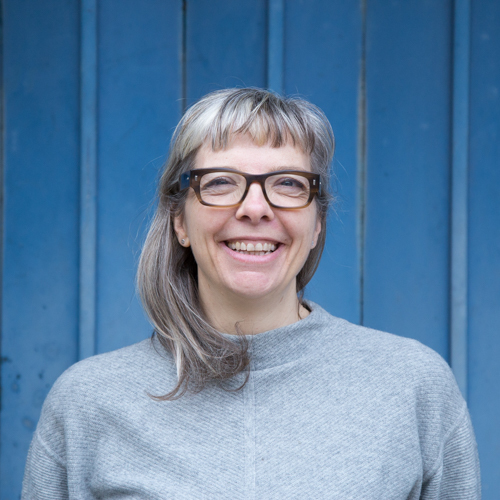 Kristin tells us about Machines Room’s unique mission as a maker space in east London that’s open to the public. 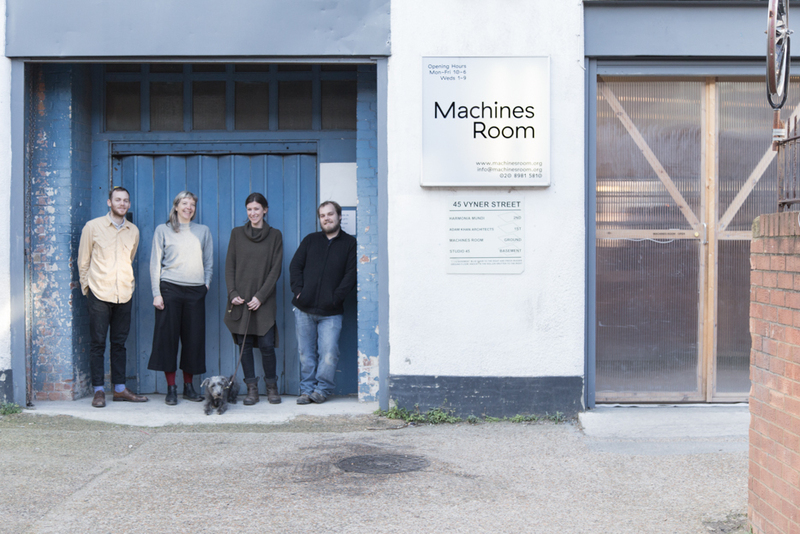 Lying next to Regent’s Canal, between Victoria Park and London Fields, you’ll find Machines Room. Just a stone’s throw from Opendesk, on the notoriously creative Vyner Street, this unique maker space plays host to all manner of social and environmental projects whilst producing beautiful furniture for nearby Londoners. 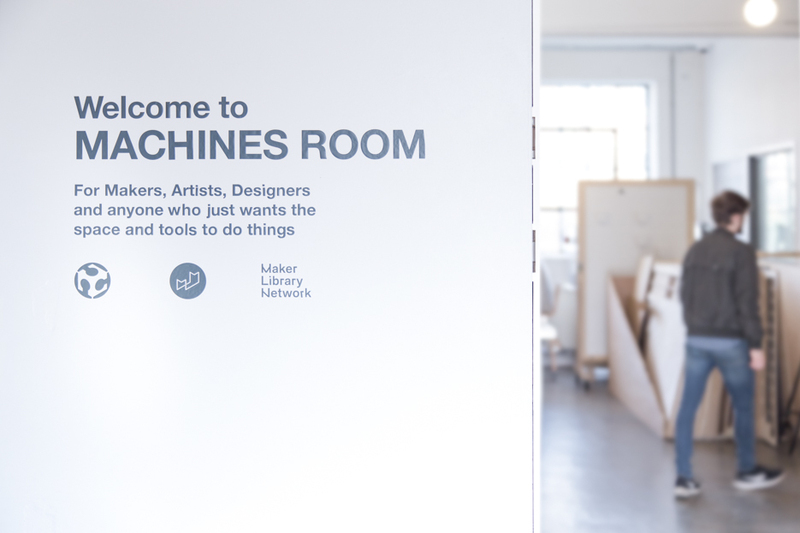 During the day, Machines Room functions as an open co-making and co-working space, where businesses and individuals can make their ideas come to life. Opendesk: A brief history of you. When did you start and why? Kristin: Machines Room was started by Thomas Ermacora in early 2014. At the time, Vyner Street was teeming with tech startups, architects, designers, and artists. The only thing missing was a maker space. The vision was to create a space that could draw together a diverse community of people and have a positive impact on its immediate surroundings. 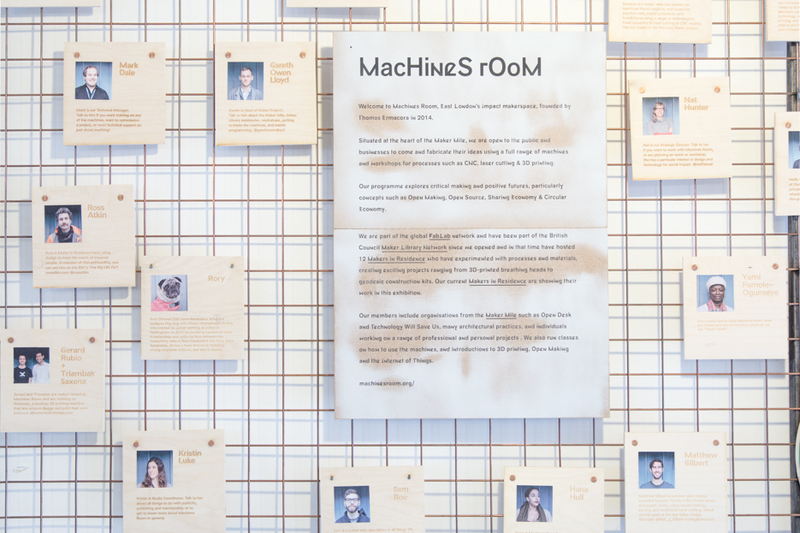 Opendesk: Who are the people behind Machines Room? Kristin: We are a small team of six. Nat is our director. If you want to work with Machines Room, or you are planning an event or workshop, talk to her. 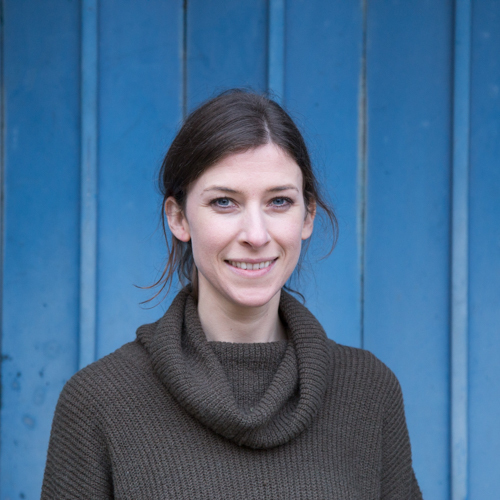 She’s got a particular interest in projects that involve design and technology for social impact, redistributed manufacturing, and the circular economy. Gareth is one of the engines behind the Maker Mile. 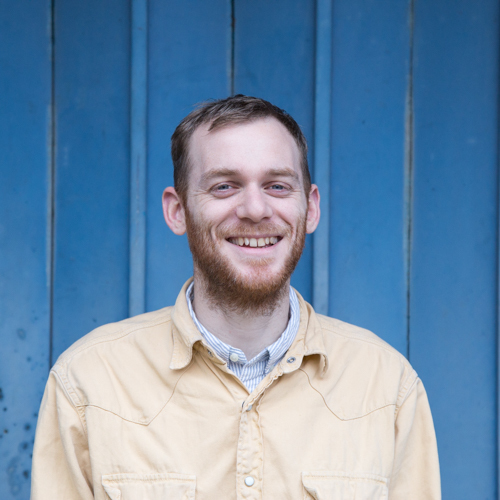 He runs our Maker Residencies and handles events programming. Mark can train you up on any machine, work on commissioned projects, and give technical support on just about anything. 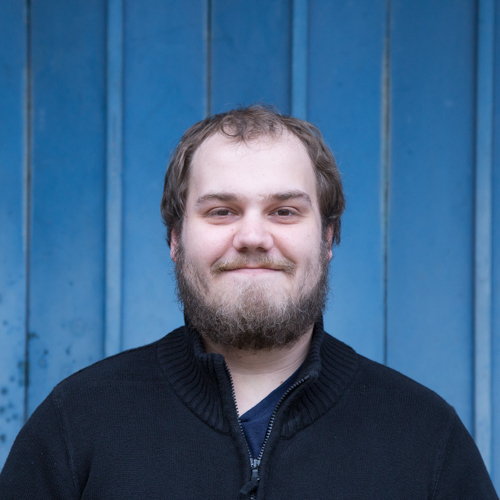 He also manages the production of Opendesk products here. I do the text-based publicity, publication design, membership, and a bit of making here and there. Yemi works hard to keep Machines Room clean and makes sure we are recycling wherever we can. Hana is Machines Room’s accountant extraordinaire. Opendesk: Where is your workshop? Kristin: We are right on the canal in between Victoria Park and London Fields. The area is affectionately named The Maker Mile because of its high density of businesses and organisations who are involved in making, design, and tech. 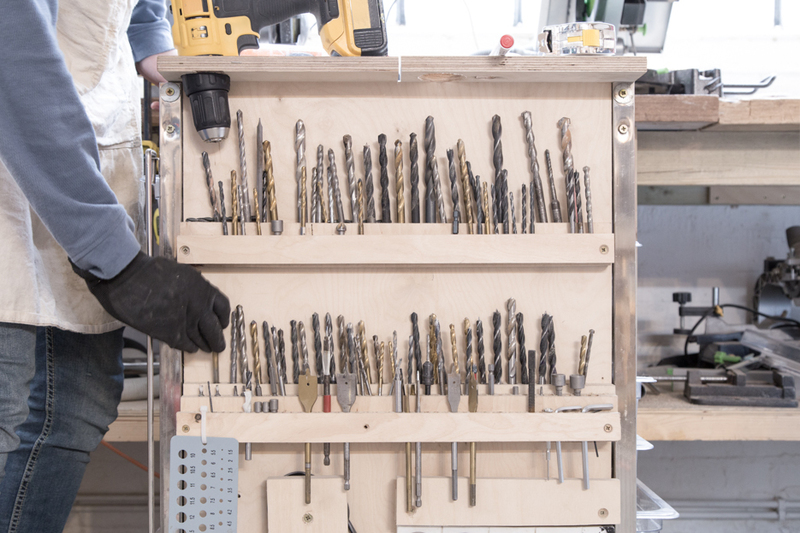 Opendesk: What machinery and tools do you have in your workshop? Kristin: We are part of a Fab Lab - that’s an open workshop with shared tools and machines such as 3D printers, vinyl cutters, laser cutters and milling machines. We are also recycling plastic milk bottles that we gather from local cafes and turning them into coffee holders, bowls, and jewellery on our self-built precious plastics machines. You could say that we specialise in bringing creative people together from many practices. We are a vibrant community of designers, entrepreneurs, and artists who share the space, ideas, and knowledge. We love meeting new people who are interested in their work having a positive social or environmental impact, pushing the same things we are interested in such as circular economy and the fab city model. Kristin: One unique thing about us is the huge range of ways that people can get involved at Machines Room. 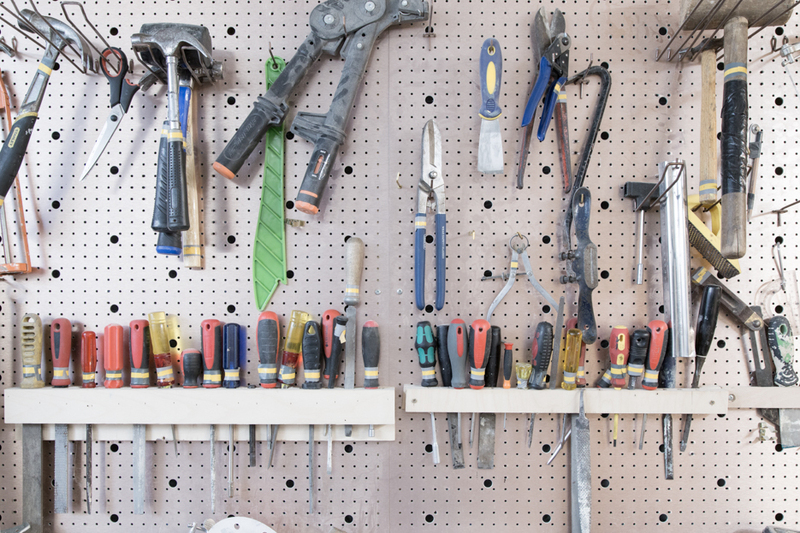 We nurture makers in all stages of their projects, whether by curating an in-house exhibition of their finished work or offering opportunities and cash flow solutions to members who are retraining or setting up new businesses. We offer a platform for bringing together both the business side and creative, incubating, experimental side, of maker projects, without a hierarchy of one over the other. Kristin: Opendesk is a business which we totally believe in. 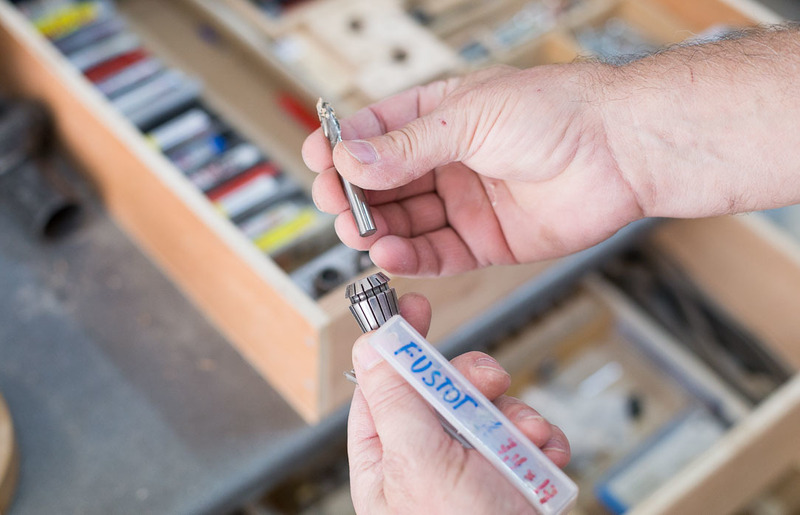 The insight that CNC machines around the country had downtime and could benefit from open manufacturing really resonated with us. In the first few months after we opened, our machines spent many hours gathering dust and we got in touch with Opendesk to change that. 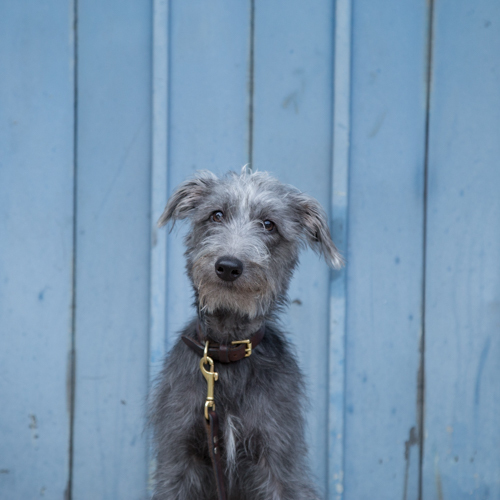 The relationship quickly developed when Opendesk joined us as residents on Vyner Street. 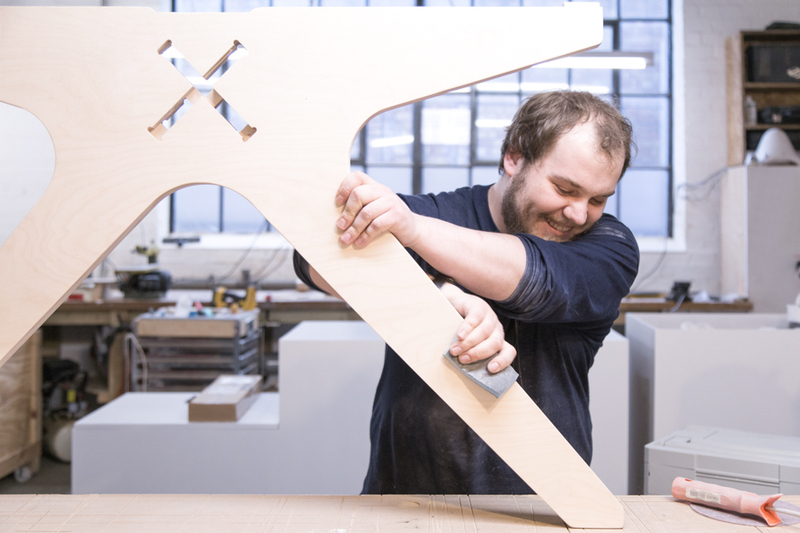 We formed a symbiotic relationship where we now provide feedback on prototypes and work with them to improve furniture for both makers and customers. 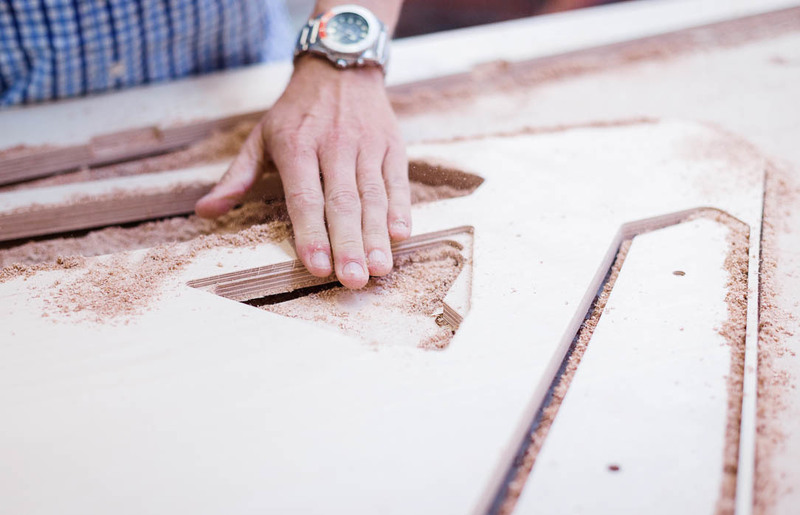 We also run joint courses with Opendesk for people who want to learn about open making and CNC fabrication. 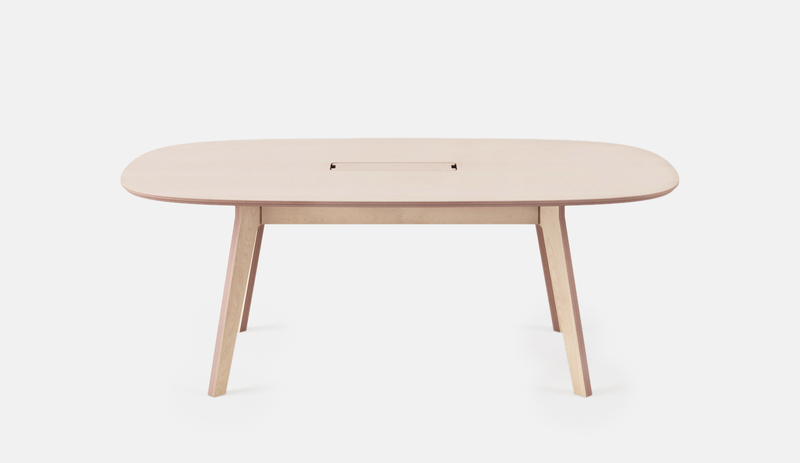 Opendesk: What is your favourite piece of Opendesk furniture to make? Kristin: When we were learning how to use our CNC machine we made the Rotational Table so it will always have a special place in our hearts. Another design that really stands out is the Meeting Table it’s a beautiful design which always attracts attention from visitors. Opendesk: What is it you most enjoy about making Opendesk furniture? Kristin: It’s a great opportunity for us and our members to learn different CNC made joinery techniques. 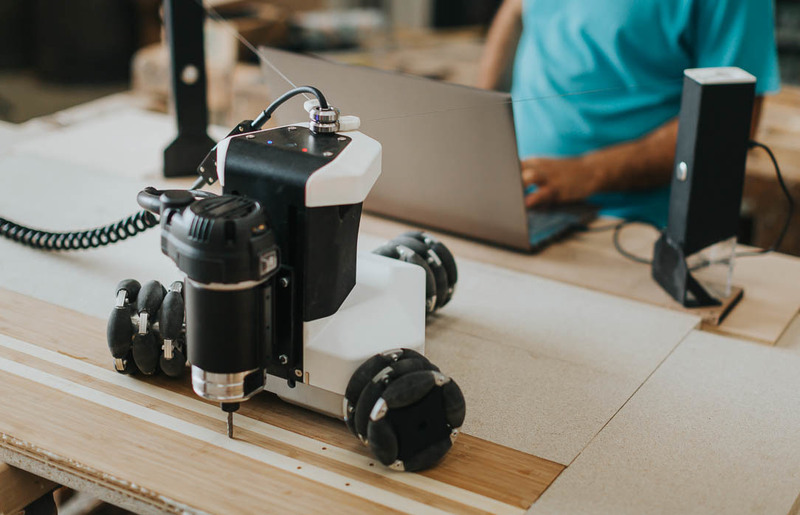 Opendesk designs are developed from the ground up for CNC machining and we have found it’s a great way to learn how to design and optimise a product for a specific manufacturing process. Making Opendesk furniture is way harder than it looks! There is a huge amount of care, attention, and skill needed for all the finishing aspects - component assembly, sanding, oiling, and testing. Every single item we make also goes through a rigorous quality control process before it gets sent out to a customer. The act of making is incredibly rewarding. The greatest satisfaction is turning a sheet of plywood into a gorgeous piece of Opendesk furniture safe in the knowledge that it will be used and loved by its new owner. That feeling is second to none! Kristin: It’s added a valuable income stream that allows us to make money from our CNC machine when our members aren’t using it. We’re able to offer our members earn some kind of income when they are starting up their businesses by helping us with Opendesk projects. The digital manufacturing files available on Opendesk have also provided us with the resources to train the public in CNC production. 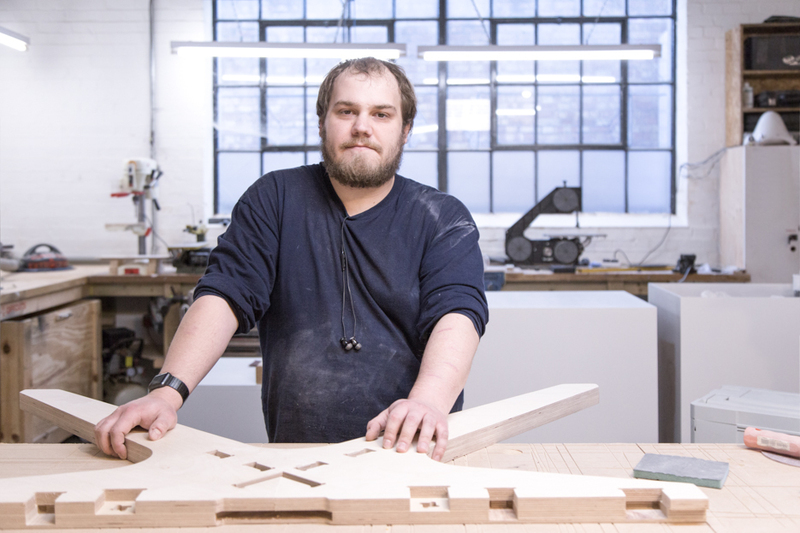 Opendesk: What’s next for Machines Room? Kristin: The future of manufacturing is going to be very different. At Machines Room we’re interested in how it’s changing! For instance, if you buy a table from a typical furniture store, it gets made on the other side of the world and shipped large distances to a retail outlet. 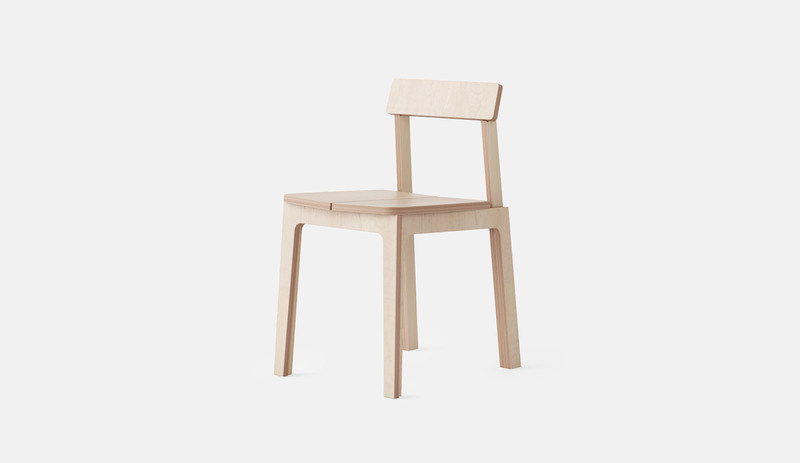 If you buy from Opendesk and it’s made in your neighbourhood and the value generated stays in your local community - employment, social capital, skills, and knowledge. Opendesk is a pioneer in this field but we are also incubating other businesses here at Machines Room who are creating similar business models with knitted garments and 3D printed light shades. We are minimising waste and maximising value. Music (in video) by Chris Zabriskie, Heliograph, licensed under a Creative Commons-Attribution license.